Our textile art will be exhibited at the Spring Arts and Crafts Showcase 2019. 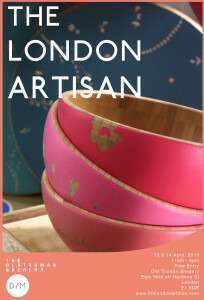 Featuring curated work from local designers, makers, artists and craftspeople. Available to purchase. Come and meet us in this curated marketplace full of handmade, organic and sustainable goods. From September 2018 you can find us in the Crafts Council Maker directory. 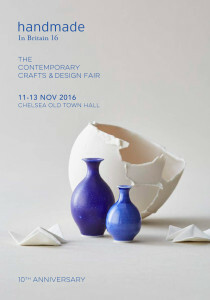 We will be showcasing our homewares and accessories at the beautiful Chelsea Old Town Hall in London. Open invitation to meet the maker and browse through our water inspired indigo collection.